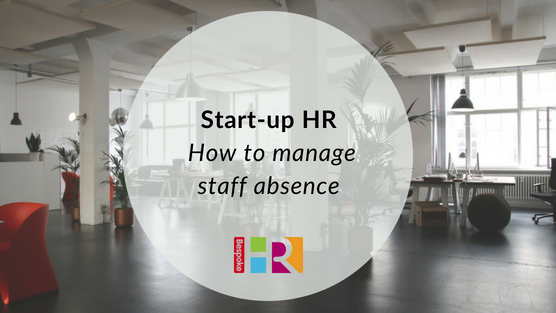 How can you minimise staff absence and counteract it before it actually happens with your small business? Monitor absence levels to find out how much they are costing you; keep a record for each employee, see if there are any patterns and raise any concerns concurrently. Your business’s culture – for example, is it open and inclusive or hostile and unsupportive? Working patterns – for example, are there peaks and troughs of activity. Think about how flexibly your people can work: businesses who adopt a flexible approach to working hours report amongst other things reduced levels of sickness absence and greater continuity as staff, who might otherwise have left, are offered hours they can manage. Remember employees have the legal right to be absent for annual leave, maternity leave, shared parental leave and other reasons; more often than not employers who display a positive attitude when employees exercise such statutory rights find themselves rewarded with staff loyalty and dedication. To find out more, read our Employers’ guide to sick pay or get in touch for a chat if you would like to know more.